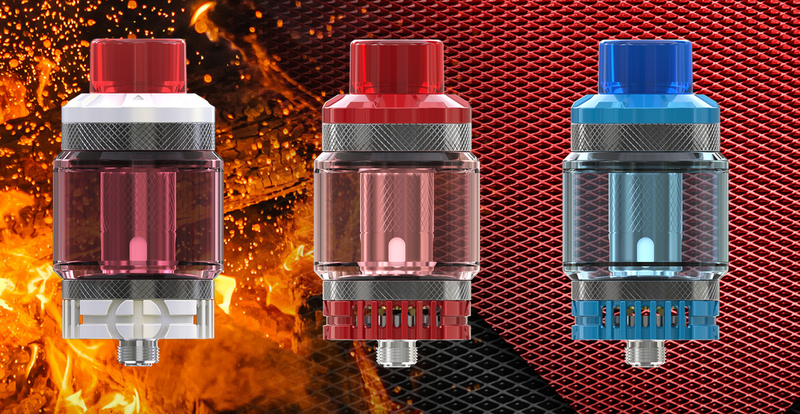 Shipping restriction: We can not sell any Wismec products to UK due to exclusive distributor of Wismec. 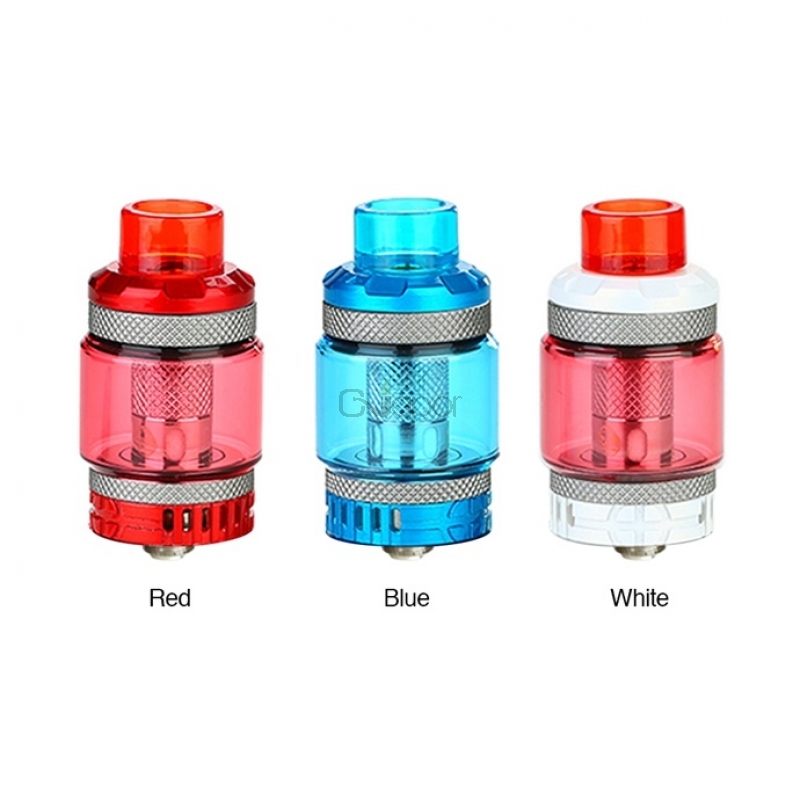 We will remove Wismec products from orders directly and ship rest items out! The difference will be refunded within 2-3 business days. Your kind understanding is greatly appreciated. 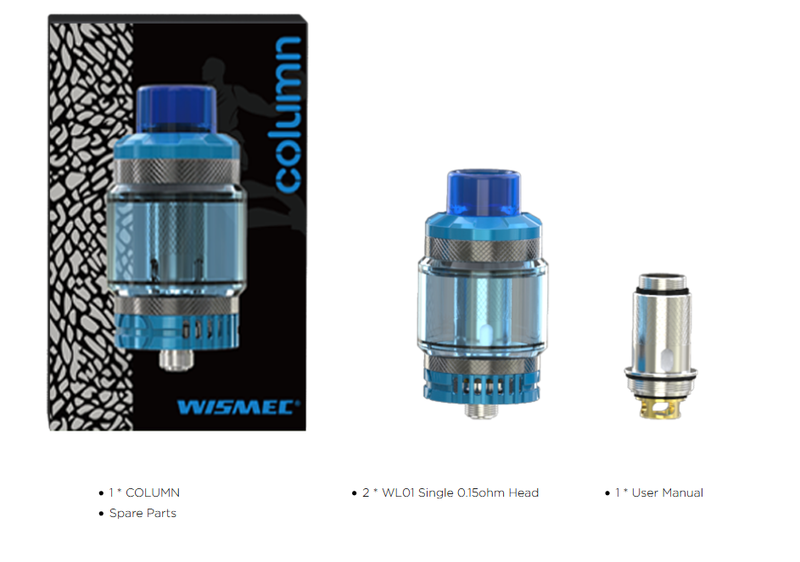 The Wismec Column Tank is a brand new atomizer from Wismec family. 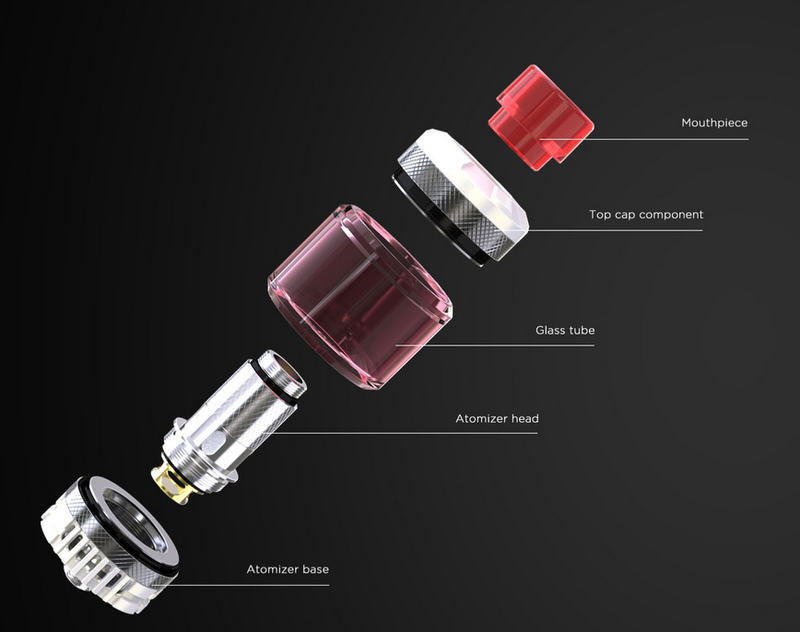 It adopts powerful WL01 Single 0.15ohm coil with large heating area, offering you dense flavor and massive clouds. 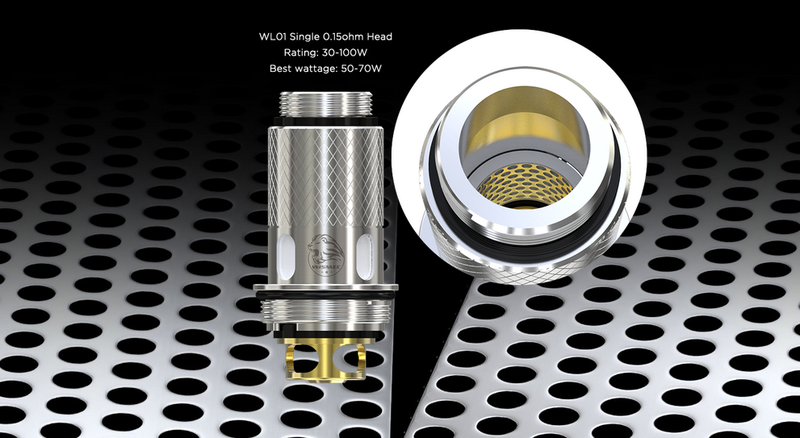 The tank could hold 6.5ml capacity. Stylish in look and convenient in use, the COLUMN is skillfully designed with retractable top filling solution and bottom airflow control system. Just get one to have an unprecedented enjoyment.